One of the most valued features of powerful e-Commerce platforms appears to be multiple store creation. Such open source solutions like Magento CE, PrestaShop, CS-Cart provide this option for their users and give a possibility to enjoy the convenience with the maximum performance. As well as these platforms, OpenCart, a shopping cart that is included in the list of five most popular solutions, also suggests multi-store feature. Have you ever had the question burning in the mind: “What benefits does it provide for clients?” That’s exactly what we are going to find out. Multi-store is a notion of Commerce that appears to be applied to one of the several shops under the same management. No need to talk about convenience provided with the help of this feature as vendor can easily administrate two or more retails using only one back end. Design each store making it unique and striking. Choose various templates for your shops, customize and attract attention of customers for every business. Localize stores. Just set the different default languages, taxes and currencies. Different prices. You can adjust different costs for each shops that have been set up. Default customer group. Set up a default customer group for every store making you have some shops adjusted for retails clients and others as wholesale. Unlimited number of stores. You have a chance to create as many stores as there is a need. 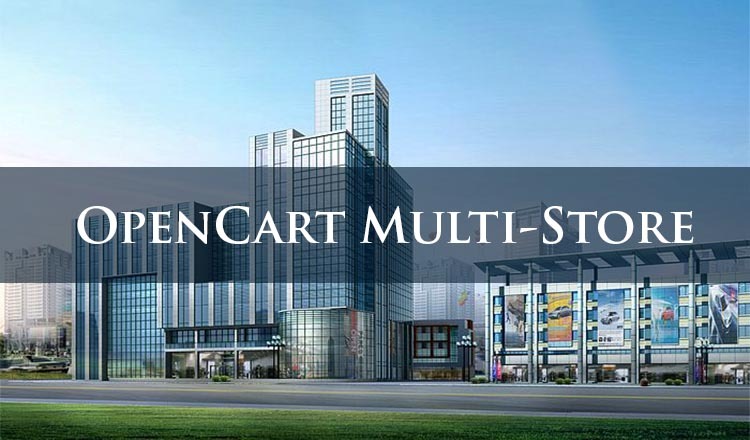 How Cart2Cart Is Associated with OpenCart Multi-Store? From now the beneficial feature of multiple stores migration is supported by Cart2Cart service. You can transfer all needed shops from/to OpenCart just following the Migration Wizard steps. Match the corresponding stores on Source and Target Carts and they are going to be switched in no time. Moreover, together with all 45+ versions Cart2Cart provides a chance to switch to OpenCart 2.0, the latest and the best solution’s update. If you are willing to change your solution and migrate to OpenCart, then try free Demo Transfer to assure yourself in functionality of service. Enjoy latest platform’s 2.0 version and OpenCart multi-store migration.